The Catalunya Xou Championship celebrated this past weekend, January 30th and 31st, has generated the highest expectation among all the sports community, since it gathered approximately 5.000 visitors. To organize an event of such magnitude, the organizers of the CPA Olot counted with help of around 50 volunteers, as well as the cooperation and sponsorship of Peta Zetas®, the well-known popping candy brand and big supporter of local sports and figure skating. The quartet teams were in charge of kick-starting the event, and among them was the Reus Deportiu, team sponsored by Peta Zetas®. Their new show was eagerly awaited, since it was the first time to be seen this season. 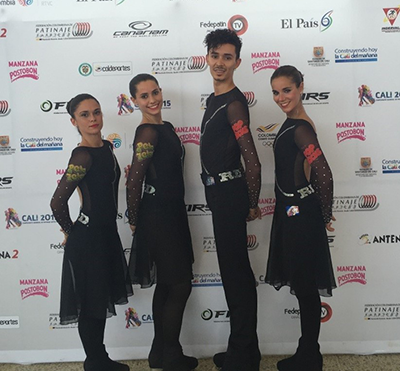 The team, that showed their high level by receiving a medal in the past 2015 World Championship in Cali, continued to show a great level and obtained an excellent second place this time. 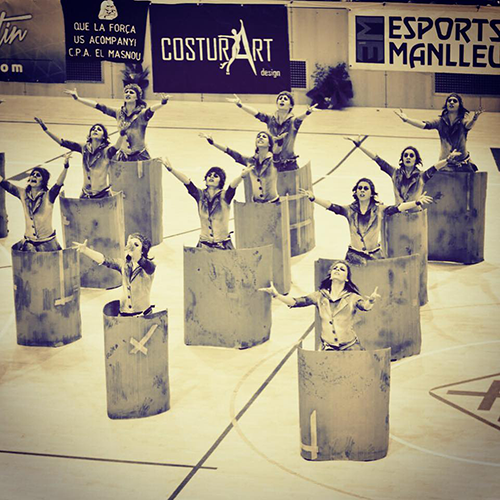 The gold went to CP Parets, and the bronze was for CP El Masnou. After that, it was the small groups´ turn. Gold was for CP St. Celoni and their great performance. They were followed by CP Aldea, with the silver medal, and finally CPA Ripollet. received a well deserved bronze medal. On Sunday, the first to come out to stage were the juvenile groups, with a challenging competition between Reus Deportiu and CPA Olot. 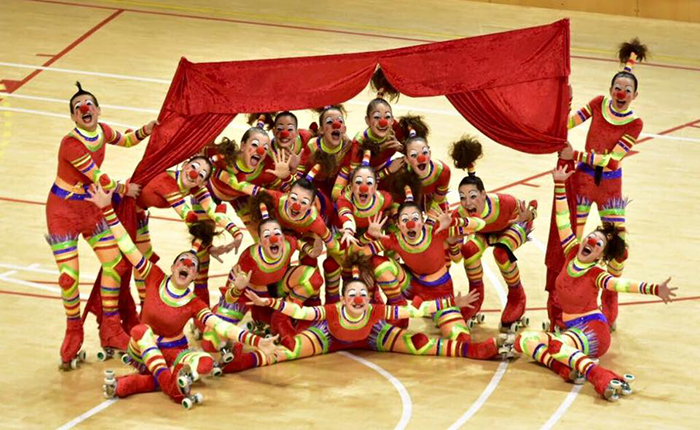 Both teams fought for the gold with their fun and entertaining routines, quite flashy and centered around fairy tales and the circus respectively, both themes with a lot of potential that no doubt they knew how to exploit. Finally it was the Reus Deportiu who reached the victory, leaving for the CPA Olot a meritory second place, followed by the bronze of the CP Bescanó. For the great finale of the event, both big teams offered all their best performances, impressing judges and public. But since only one team could take the gold home, it was the CPA Olot who finally was the winner, with an unforgettable performance. The silver landed in the CPA Girona’s hands, whose performance showed great precision and beauty. The bronze was for the Masnou PA.
All in all, it was a championship that showed high quality performances, proving how high the level of Catalan teams is currently. They surpass themselves every year, showing us what hard work, effort and sportsmanship can accomplish. Peta Zetas® is proud to give support to this magnificent sport and congratulates all participants, both winners and also those who didn’t reach the podium, for offering us a show that deserved so many applauses and admiration.